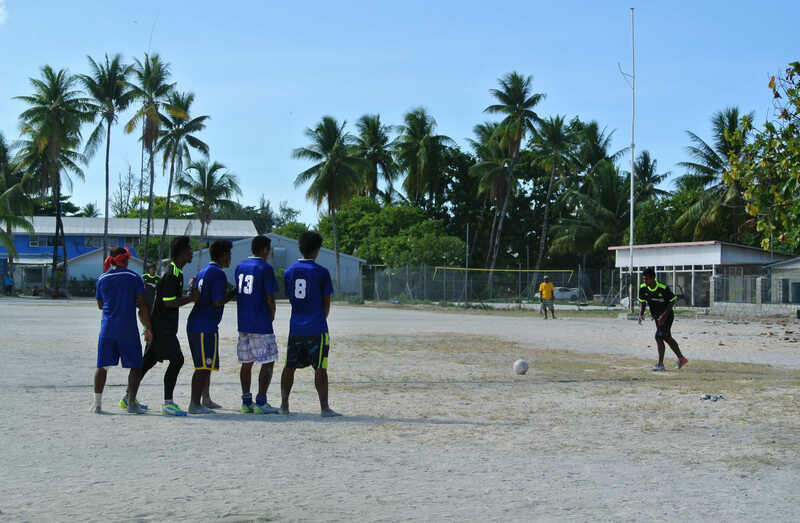 We are always eager to hear from people interested in KIFA and football in Kiribati. Have a question about football in our beautiful nation? Want to support the development of the round ball game here? Interested in arranging a game against the Kiribati national team? Contact us using the form below and we will get back to you soon.